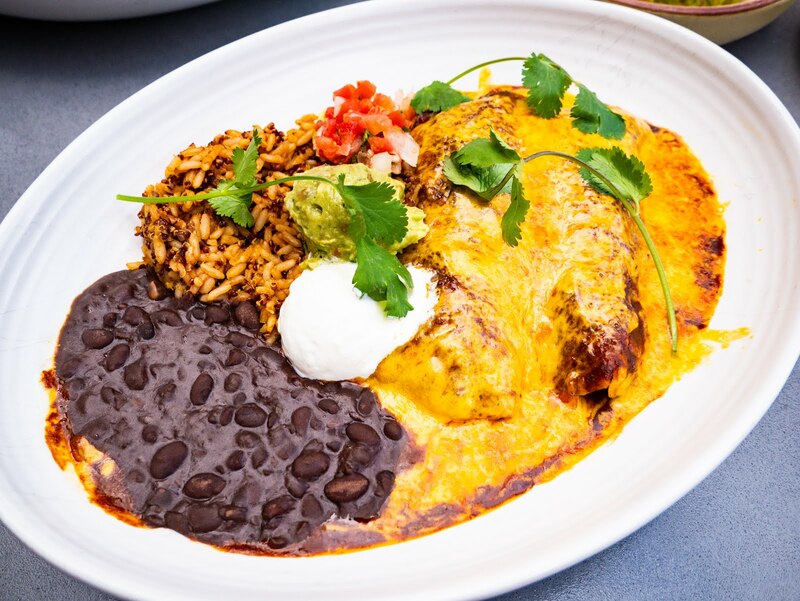 Late last year, Blanco Tacos + Tequila opened at the Houston Galleria. 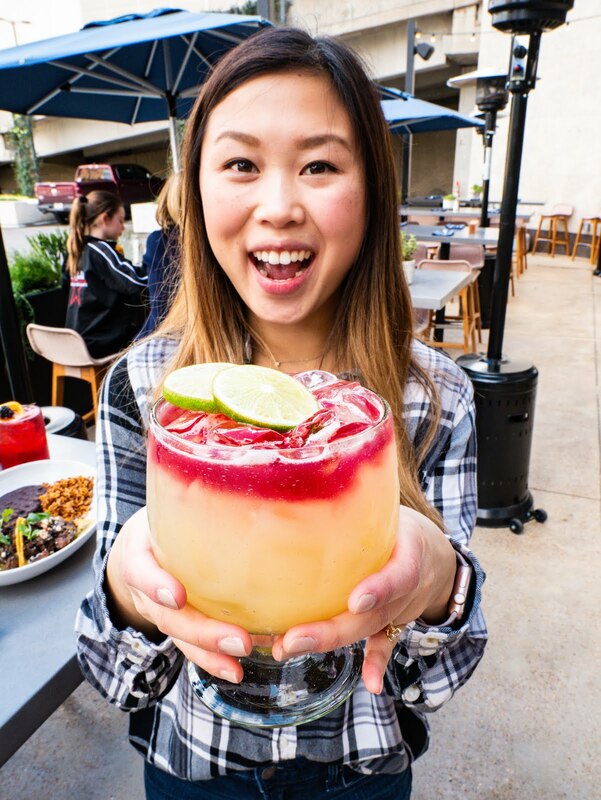 Originally from Arizona, this hot, dynamic restaurant encompasses everything we love - beautiful decor, an outdoor patio, and most importantly, delicious food and drinks. 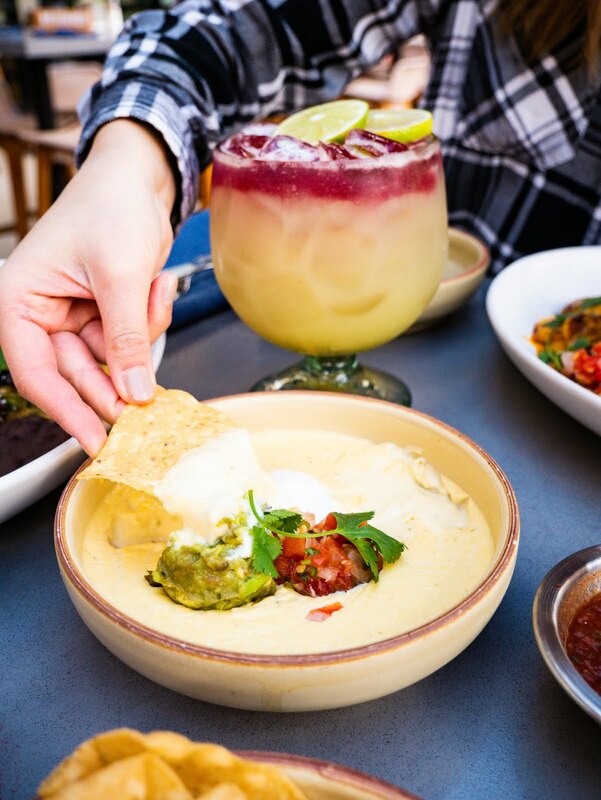 Margarita and queso lovers, you're going to want to keep reading. 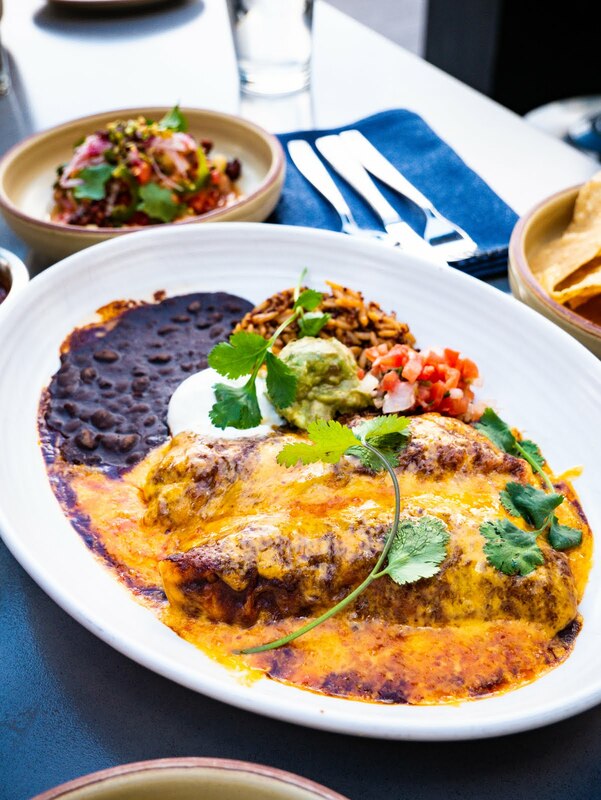 Blanco offers Mexican food with a fresh flair. 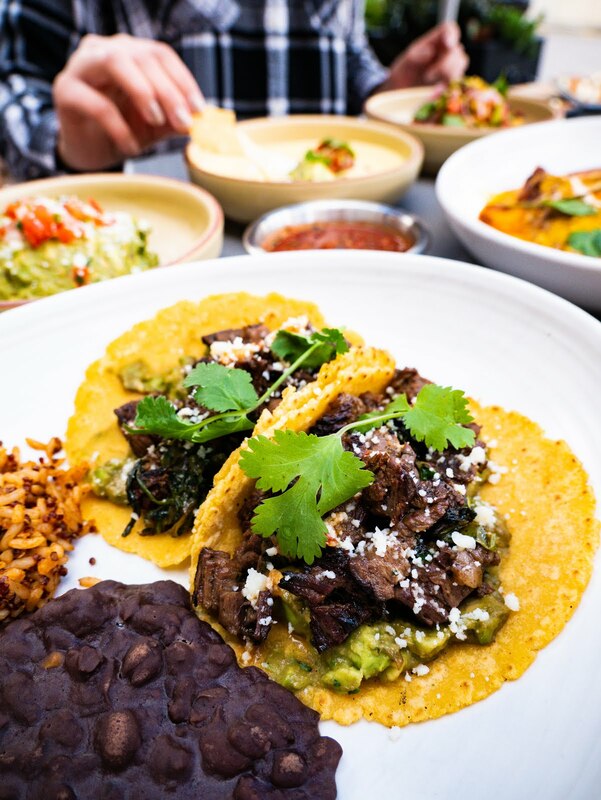 Tacos, enchiladas, fajitas - whatever you're in the mood for, expect a delicious and flavorful meal. 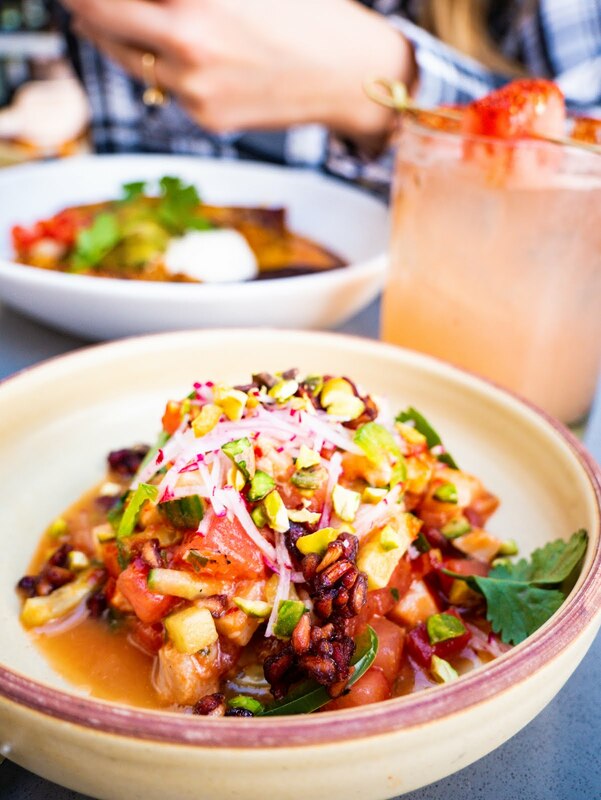 We tried a handful of items on the menu and fell in love with everything. 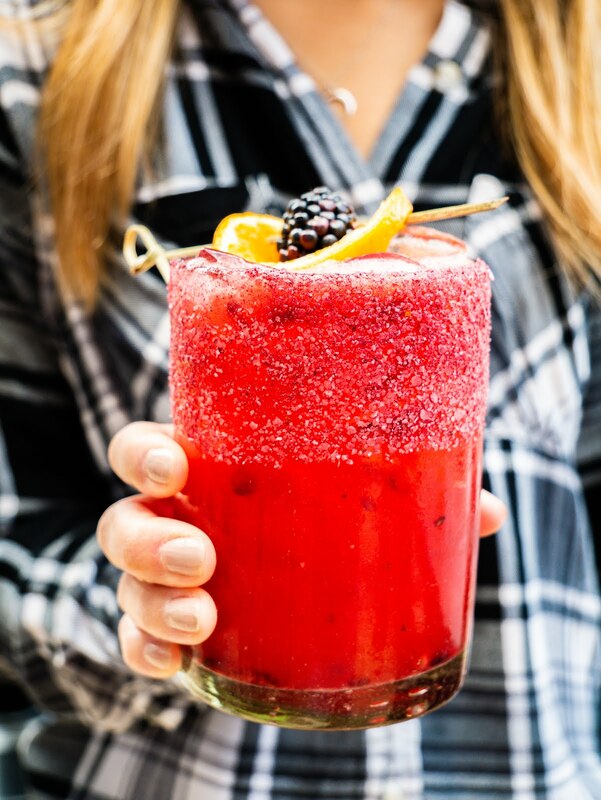 Not to mention, their enticing selection of margaritas and program of tequilas and mezcals. Watch out. They even have flights of tequila available! 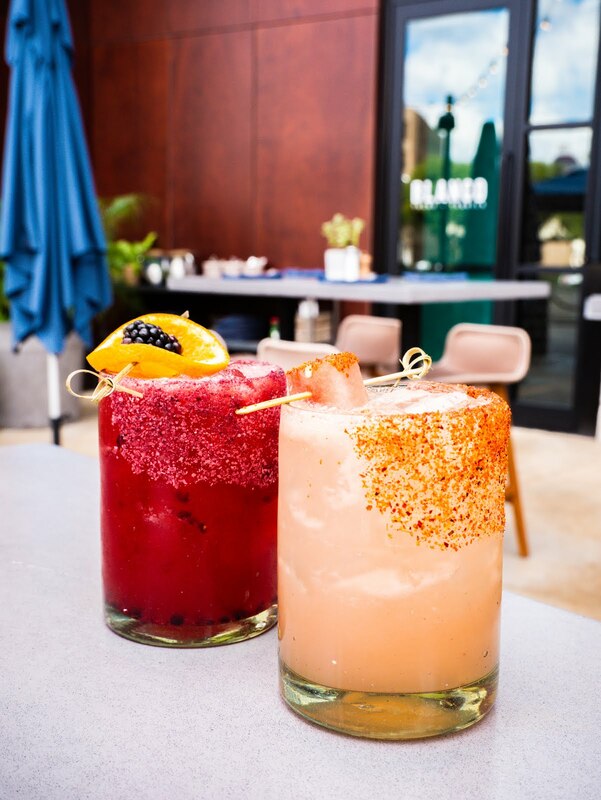 Whether you're looking for you next date or group hangout spot, Blanco is perfect for any occasion, as long as you're looking for a good dining experience. 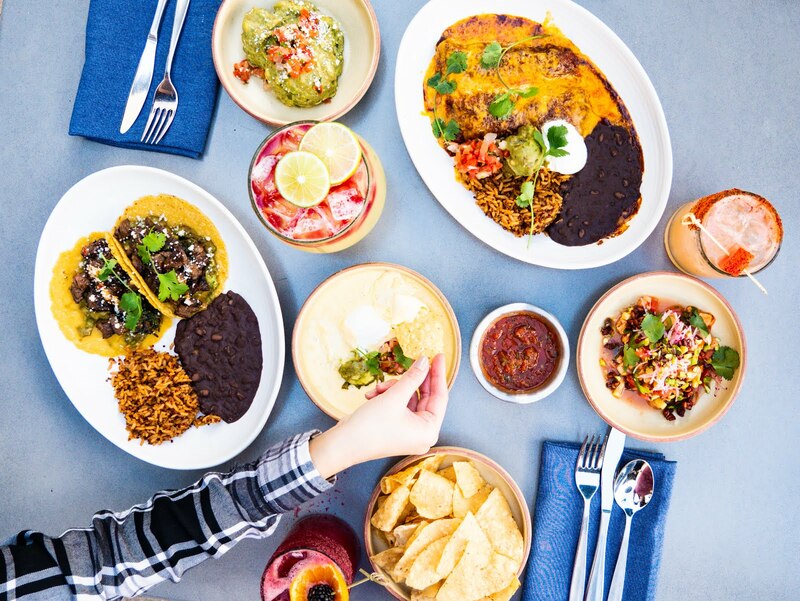 As you scroll down you'll see what we ordered, all of which we stand behind 100%. This is the fluffiest, most addictive queso I've had in my life. Blanco might have my, dare I say it... favorite queso thus far. To be completely honest, I stopped using the chips while eating this appetizer. I dove in with a spoon without regret. It's amaaaazing! Not your average Mexican flan - the custard is less dense. It's a little more true to the Vietnamese-style flan I ate growing up! 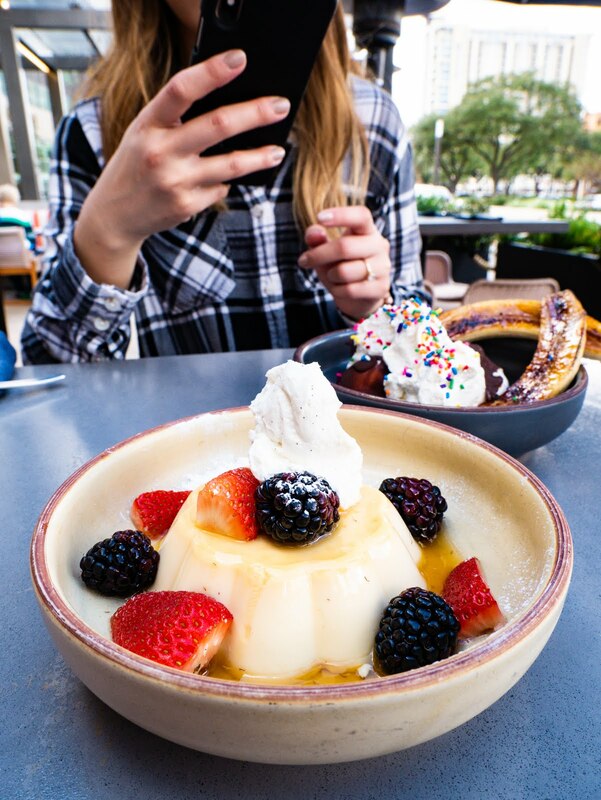 Can't forget about dessert! 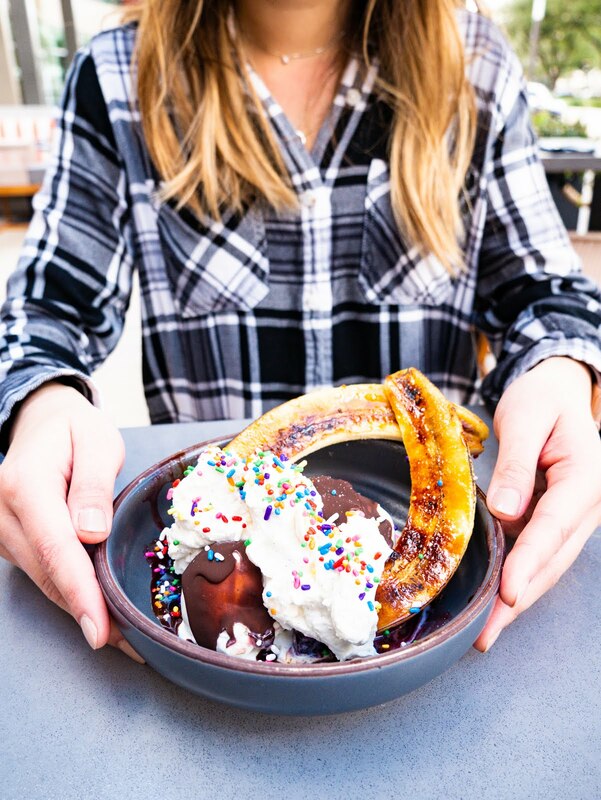 Love their take on the banana split, complete with rainbow sprinkles! It really takes you back to your childhood days, and I'm not mad about it. 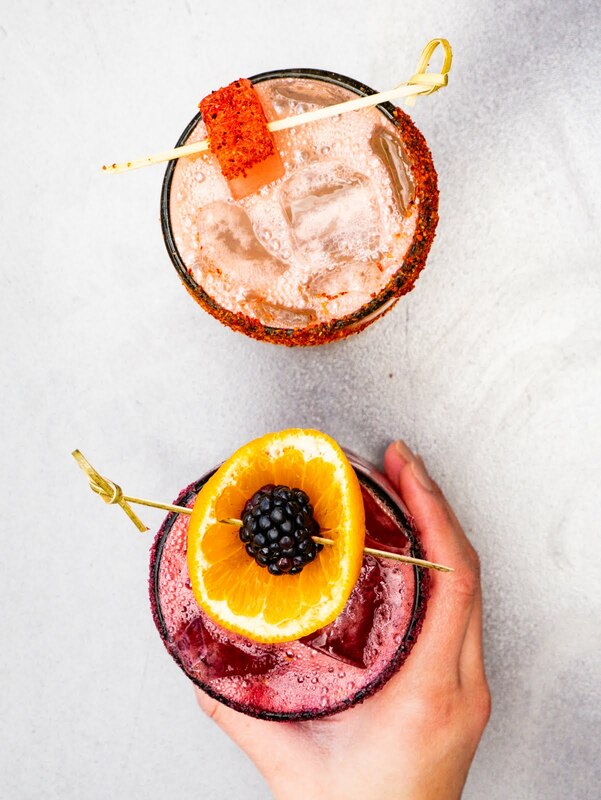 Not only are these margaritas pretty, but they are super refreshing (and super strong). My favorite was the Blackberry Clementine. 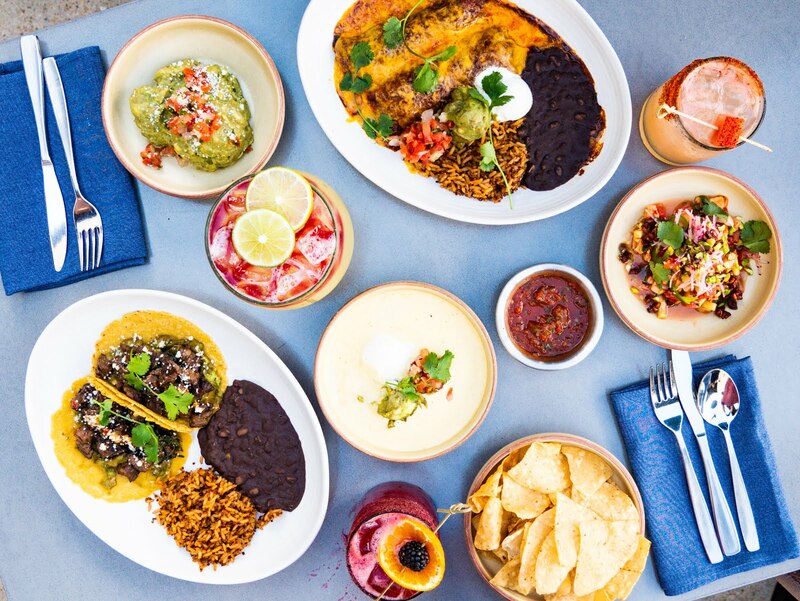 Let us know what you think of the new Blanco Tacos + Tequila in the comments below!